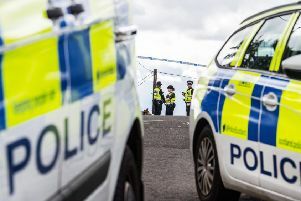 Police have warned that they have been dealing with reports of robberies in South Queensferry over the course of the weekend. Officers took to Facebook to warn that would-be thieves were attempting to break into to a number of huts and garages across town. A police spokesperson has warned householders to check their outbuildings - and to make sure that these are well locked to avoid theft. Anyone with information relating to the thefts is asked to contact police on 101. Alternatively, call Crimestoppers on 0800 555 111. All calls can be made free and you will not be asked to leave your name or your details.